Robotics is no longer a secret and the investments keep coming. 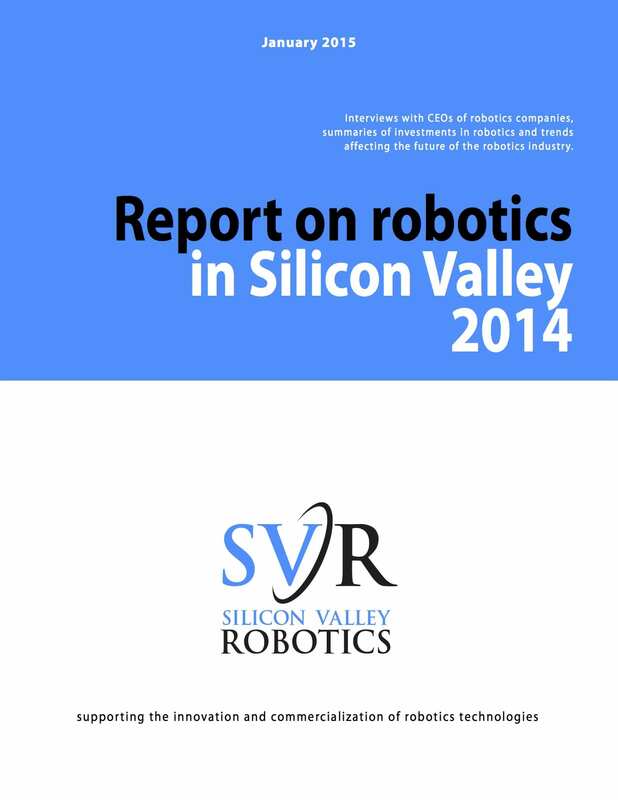 Silicon Valley Robotics has just released its annual snapshot on the state of robotics in Silicon Valley. The report is a combination of qualitative interviews with the CEOs, founders or directors of 30 robotics technology companies and analysis of publicly available funding data for a broad range of robotics companies, both in Silicon Valley and beyond. We estimate the amount of venture capital going to robotics technologies at over $1 billion (USD) in the last 5 years. While this is a small fraction of the amount of money invested in other sectors, it is a clear indication of interest in robotics technologies. This Silicon Valley Robotics snapshot of the state of robotics in the area in 2014, shows underlying trends and growth patterns. 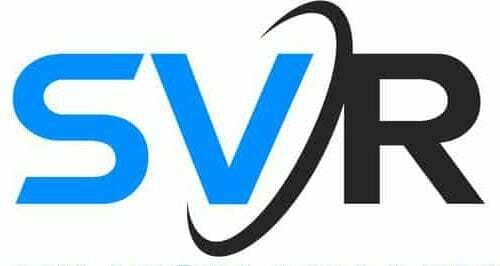 The report will be available to SVR members or to other organizations to purchase from March 7 2015. One of the issues we faced creating this report is that it’s still difficult to find accurate and up-to-date information on robotics, in spite of the increasing prevalence of online business intelligence, via sites like CrunchBase, AngelList, CBInsights, Mattermark and Tableau. Online data is often crowdsourced, self reported or incomplete. Error is frequent, particularly in the categorization of a company as a ‘robotics’ company. We were conservative in our use of lists and cross referenced across several sources, to find that in aggregate, more than $1 billion USD was invested in robotics companies in the 5 years from the end of Q3 2009 to the end of Q3 2014. The real total is almost certainly more than that, but it’s clear that the level and amount of investment in robotics is increasing, and in ways that mirror trends reported more generally in funding. The categorization of ‘what is a robot’ will only become more of an issue as robotics is moving well beyond the traditional manufacturing and industrial sector. It is no longer as simple as factory robots for factories, and farming robots for farms. New collaborative robots and compliant robot arms may be useful across in many sectors and smart automation will become the norm. Smart automation or distributed robotics will mean that machines not necessarily considered as ‘robots’ on their own, will be capable of working together intelligently as a robotic system. With robotics still a small but diverse field, qualitative interviews with robotics company CEOs, founders and directors are a very effective way to understand the new trends, before they appear statistically. Even so certain trends were already becoming well defined, ie. the negative impact of FAA lack of regulation in the UAV sector. Another strong trend was the positive impact of ROS on the speed with which robotics startups were emerging and commercializing. If there is any lesson to be learnt from the last 15 years in the software world, it’s that some of the current crop of early stage robotics companies will create new categories and become ‘category kings’, leaving the old categories of industrial or service robotics behind. Copies of the report will be available from March 7th.